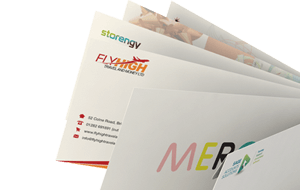 C4 envelopes are a perfect fit for A4 sized documents or inserts and are made from sustainable sources exclusively for Ideal Envelopes. These A4 envelopes are imported from one of our overseas manufactures, where they are cut, creased and gummed all by hand. We stock a huge range available to buy at wholesale prices in small quantities or bulk. Most come with an option for a window and we can personalise by printing your own design, logo or address. What size are C4 envelopes? 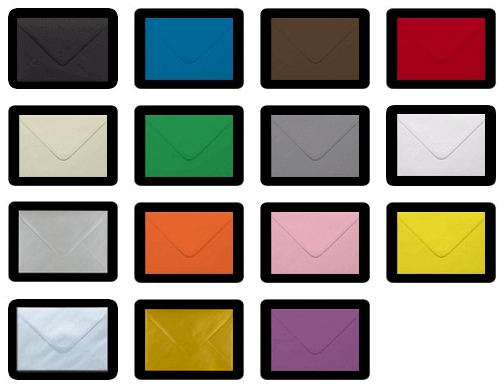 C4 envelopes are sized 229 x 324 mm or 9.01 x 12.75 inches and are referred to as A4 envelopes because they fit A4 sized paper or card unfolded.